Get inspired with Chevron! 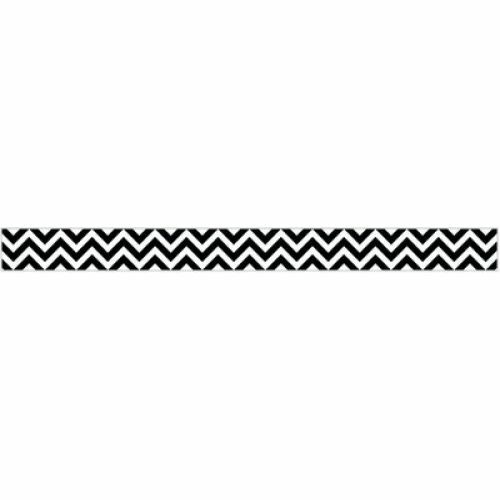 The simple B&W color and modern design of this Black Chevron Border will be a sophisticated trim on any bulletin board or classroom display. The sleek design will add eye-catching flair to bulletin boards, doors, offices, and common areas! Mix and match this color with other Designer Décor Collections.